Love your site and use it everyday! i love your site and i love target, thank you for the chance:) happy holidays. This sounds like a fun gift card to win! thanks! This gc looks so fun! I love this card!!! super cute! 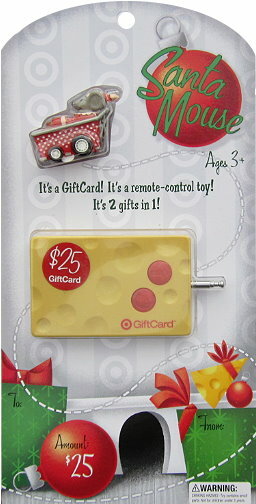 What a great gift card to win! Thanks for all the giveaways! i like you soooo much on FB!! Love your site and I’m a fan on FB! I love your giveaways!!! thank you for the chance! Thanks Again, Love your site!!! I want to win! This would be my Xmas gift. this would be such a blessing right now! i could get much needed groceries. I sure good use a WOW gift card. Love your site!!! Love all the giveaways! This is such a cute card!!! Thanks for the giveaway! Thanks for the chance! Your site has helped me to save on my grocery budget and appreciate it much! Just found you – can’t wait to learn more!